Happy Saint Patrick’s Day, friends! 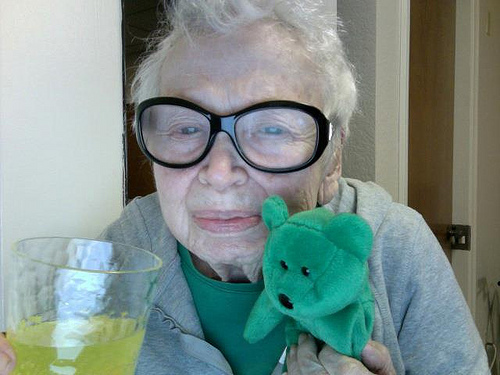 Hope that you are having fun and wearing green like me and my little friend. Next Next post: Ask Grandma Anything: Are We Too Young?